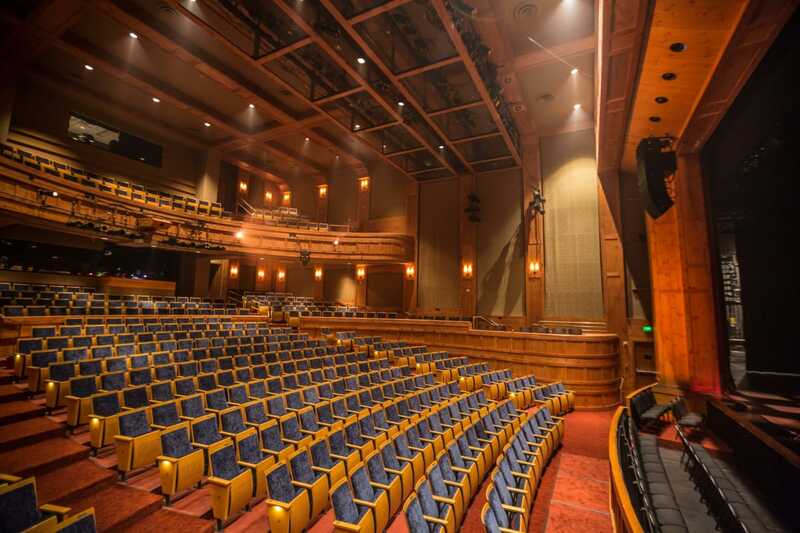 The Vilar Performing Arts Center is a 530 seat proscenium venue with state-of-the-art stage rigging, production, and backstage accommodations to host touring Broadway performances, touring musical acts, full orchestras and touring dance companies. 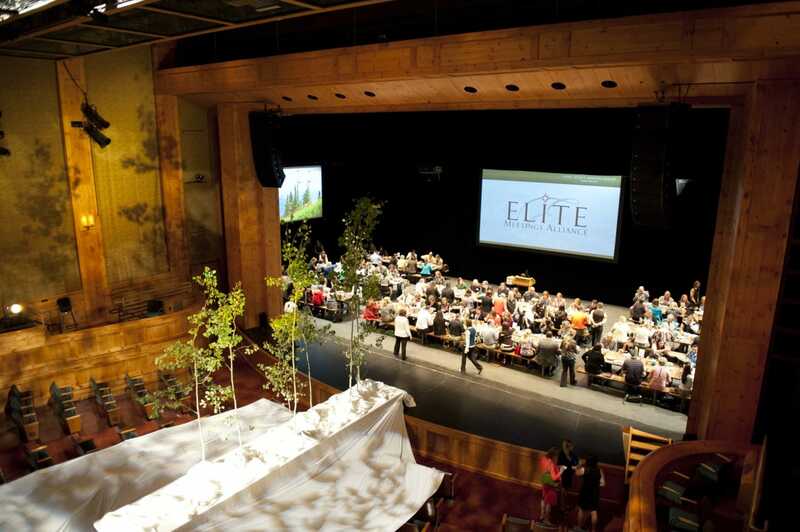 Conveniently located in the heart of Beaver Creek Village, this facility offers a visually superior, yet intimate backdrop for onstage dinners and entertainment, small to large group presentations, specialized setups in our May Gallery and other adjoining spaces, and more. 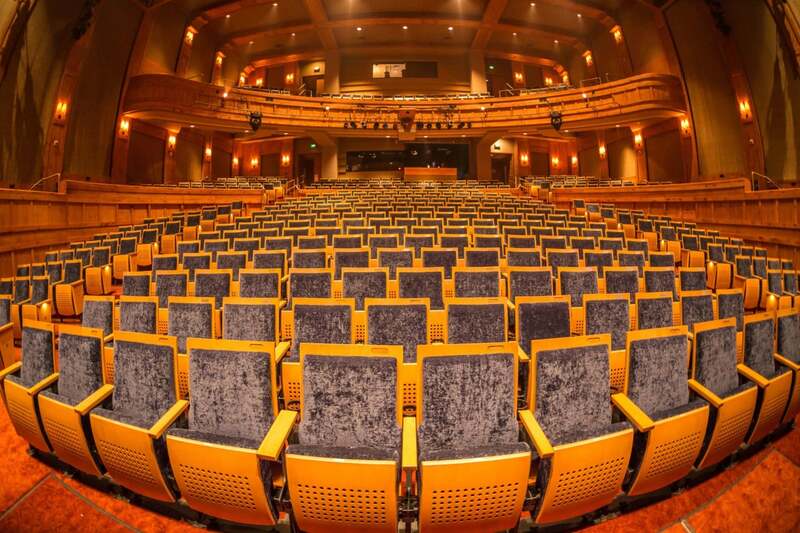 The theatre is flanked by two 2,200 square-foot lobbies. 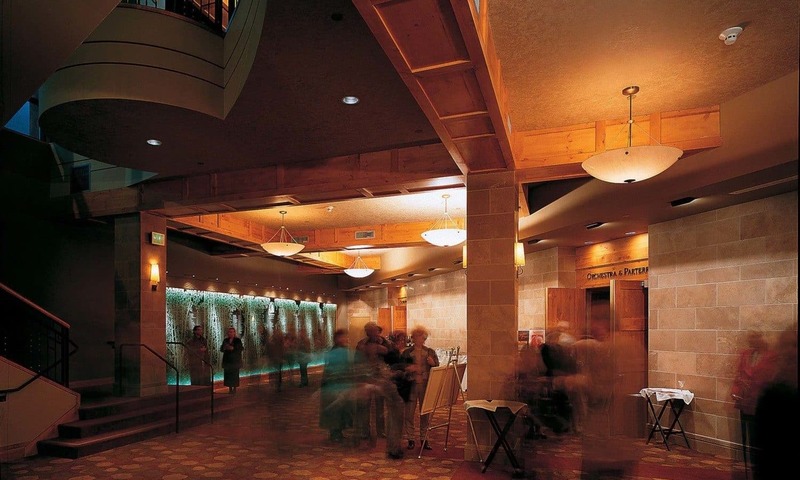 The balcony lobby is street level and the orchestra lobby is one floor below, accessible by stairs or a guest elevator. 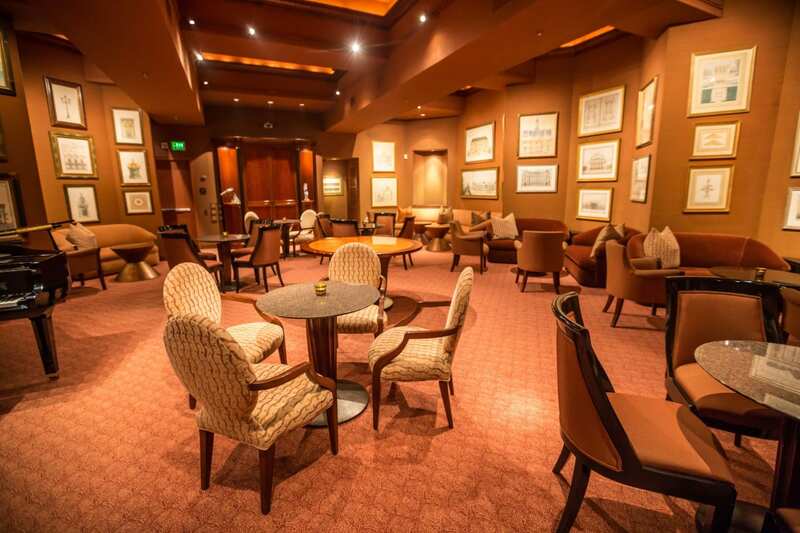 The May Gallery Patrons Lounge is an elegant space that is perfect for cocktail receptions for 80, or sit-down dinners for up to 60 guests. Velvet furnishings, silk walls and a grand piano lend to beauty of the May Gallery and complement the antique 17th & 18th century architectural watercolors on permanent loan from Peter and Leni May. Audio or video recording devices, GoPros, professional cameras or cameras with removable lenses (no professional photography without authorization), selfie sticks. 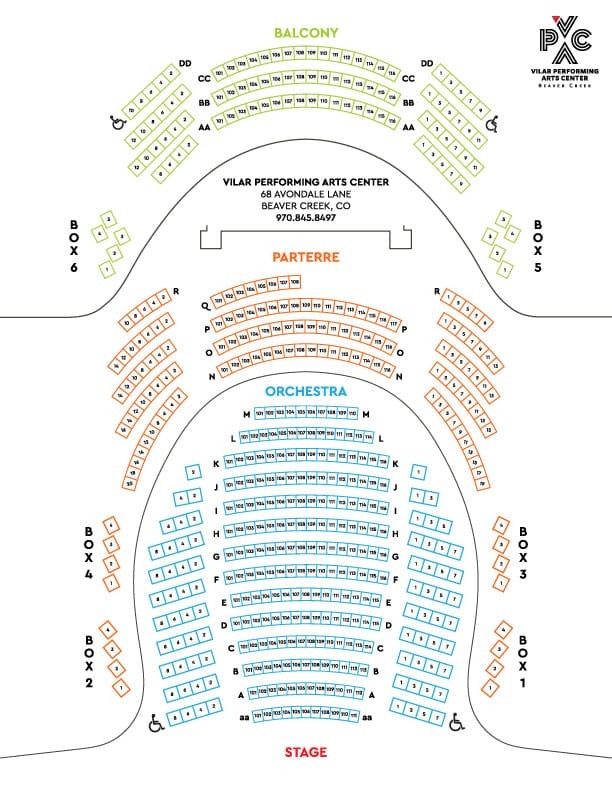 We will be implementing a new procedure at the Vilar Performing Arts Center this winter. 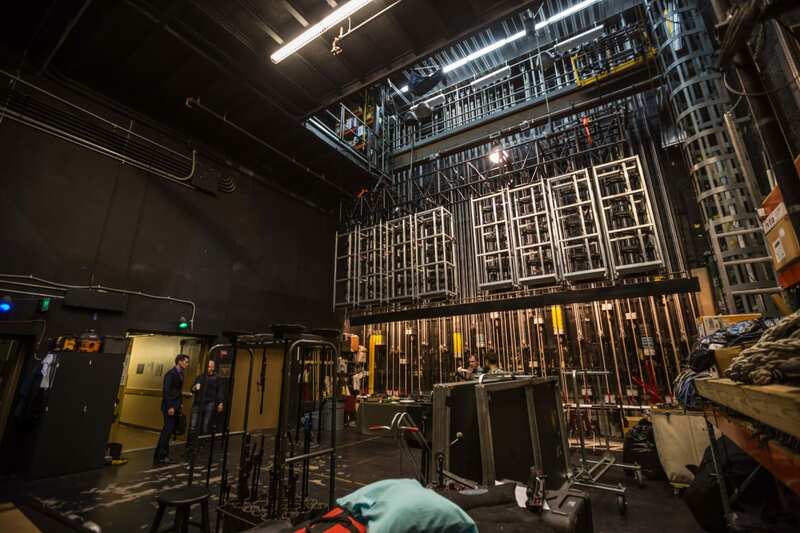 Beginning 12/09/2017, we will be instituting a Bag Check Policy upon your entrance of the theater on an as-needed basis. 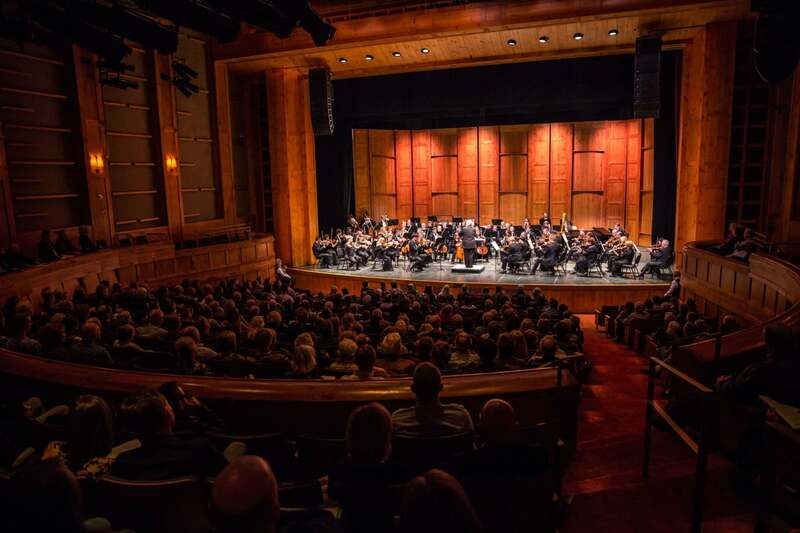 The VPAC strives to be prepared for any situation and we are constantly assessing our procedures when it comes to the safety and comfort of our patrons. 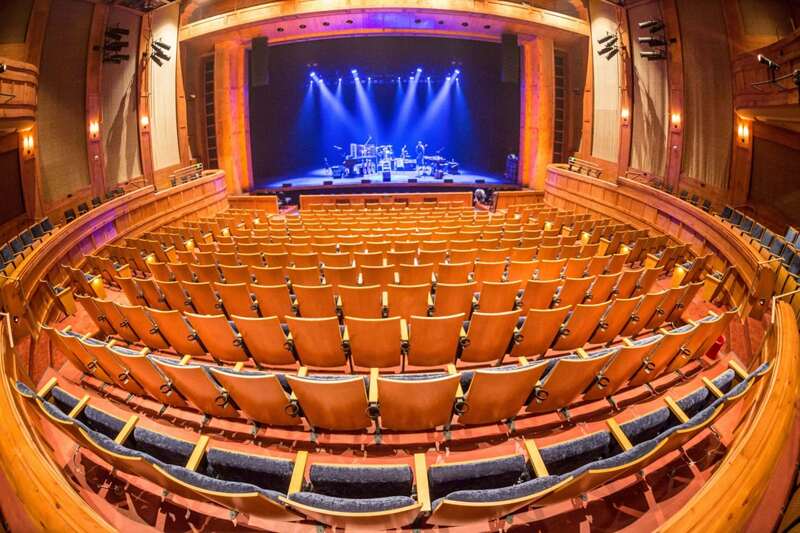 When attending an event at the VPAC, please arrive early and travel light. 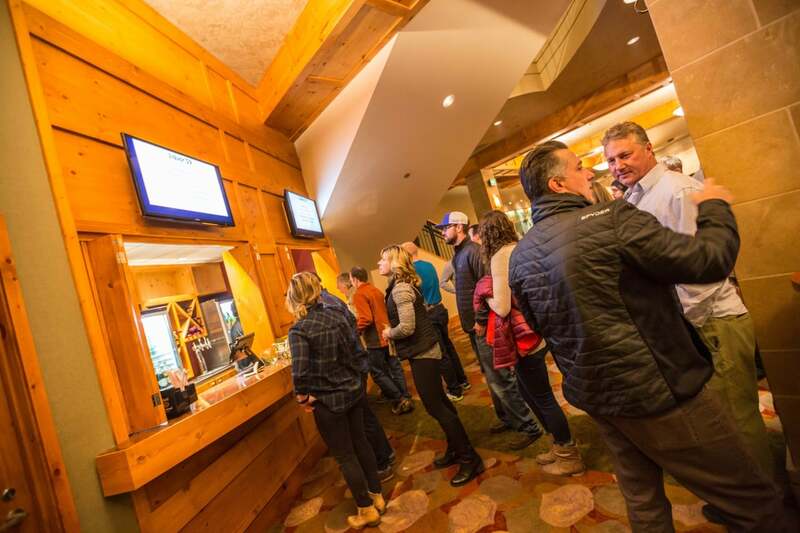 In the event of a Bag Check, we ask that you please seek the guidance of our security personnel in the Upper Lobby of our theatre, prior to having your ticket scanned. You can find a list of prohibited items on our website, vilarpac.org. As always, anything beyond the size of a large purse will not be allowed in the theatre. Please leave large bags and backpacks in your vehicle. 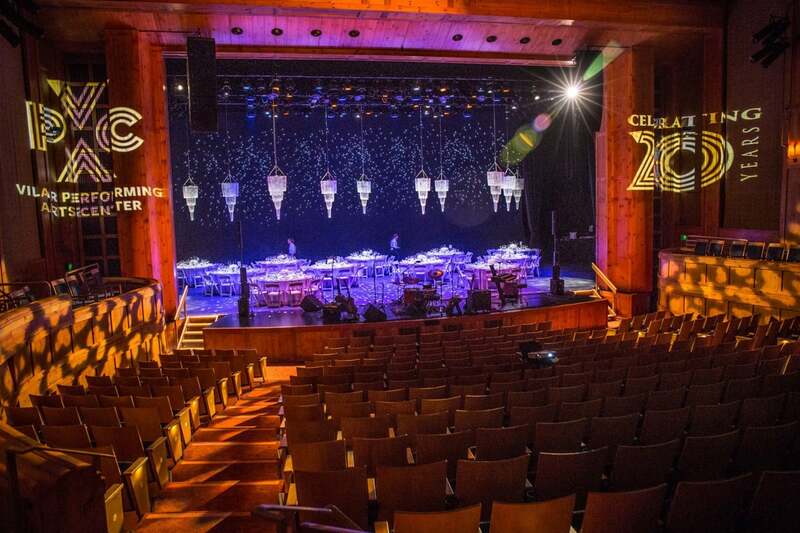 The theatre itself is available for “Star Dinners on Stage”: Up to 210 guests can enjoy a unique dining experience with an elegant dinner on the Vilar Performing Arts Center stage. 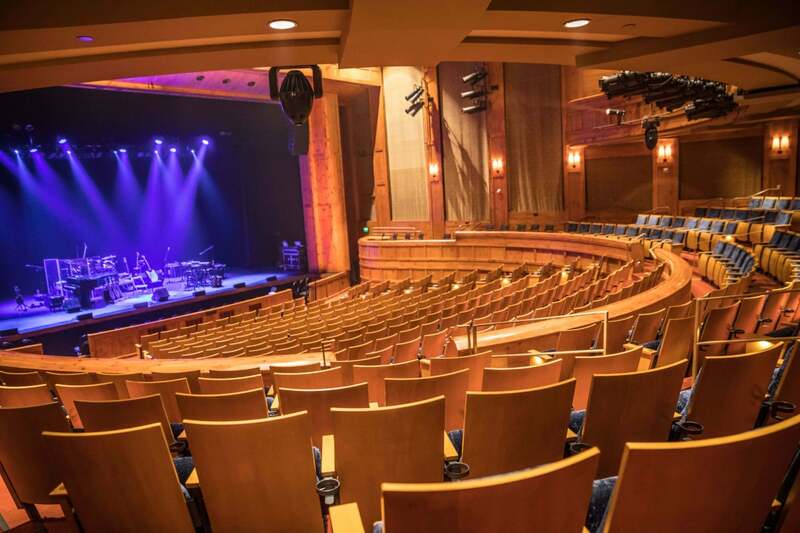 Performances may also be booked in the acoustically perfect theatre following a cocktail reception, dinner in the lobbies or May Gallery Patrons Lounge. Custom décor and catering are available. 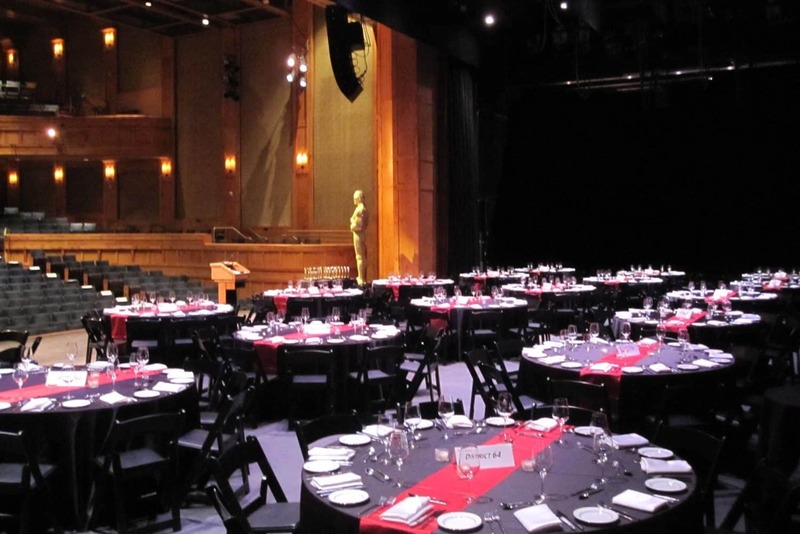 The theatre can host intimate receptions for as few as 20 guests to parties where 250 can dance the night away. 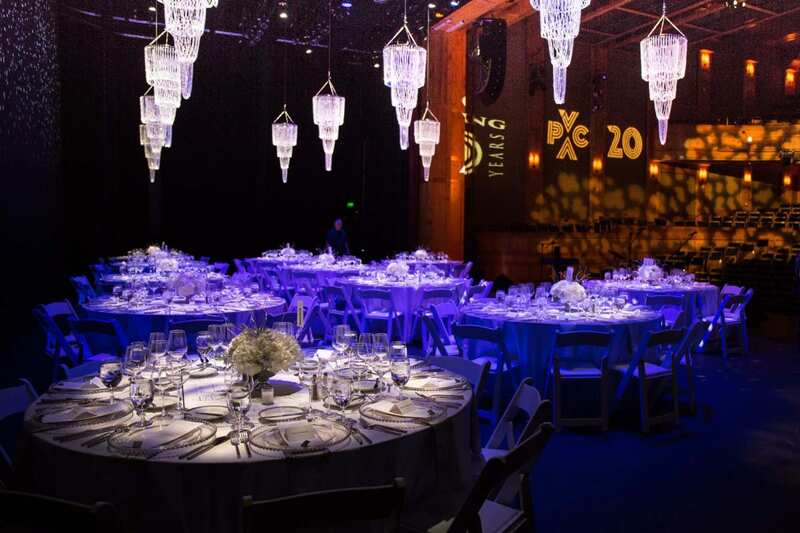 Customized on-site catering is available, for everything from casual gatherings to elegant sit-down dinners. 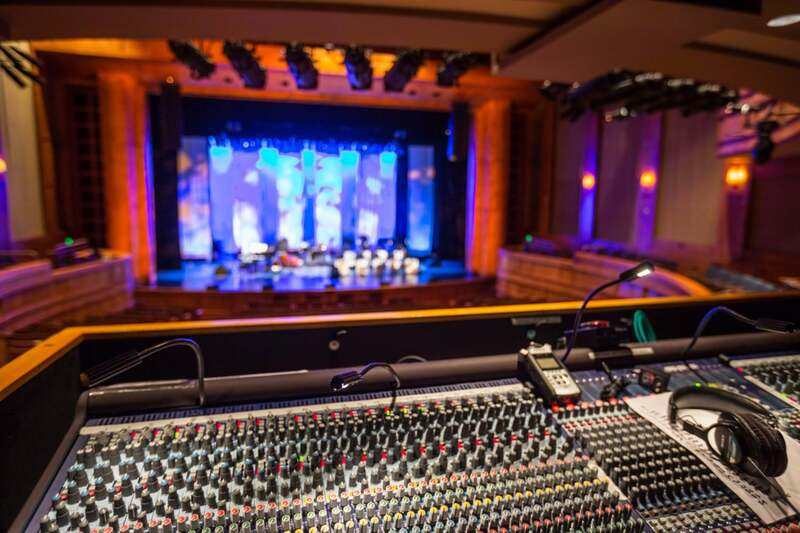 State-of-the-art sound and lighting equipment enhance bands, string or jazz ensembles. 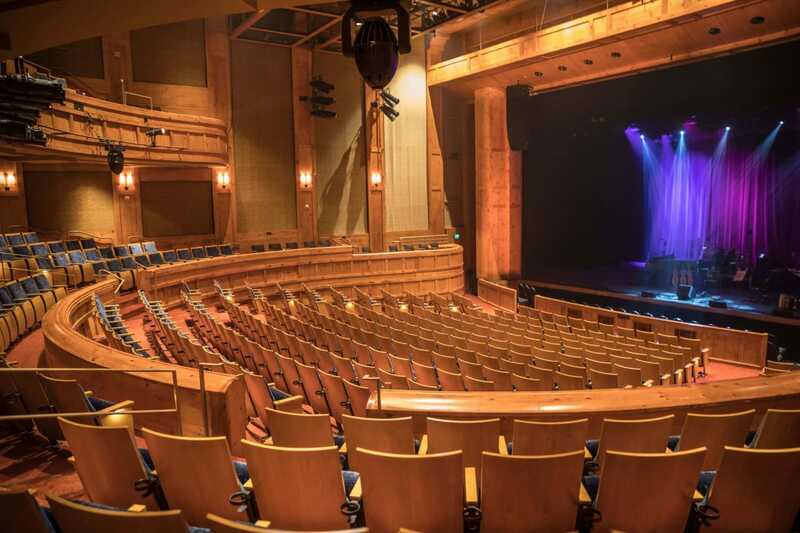 The Vilar Performing Arts Center complex is home to four unique areas that create incredible ambiance with minimal décor. For more information on renting our facility, please contact our Director of Operations, Chris Henry for rates and additional details. 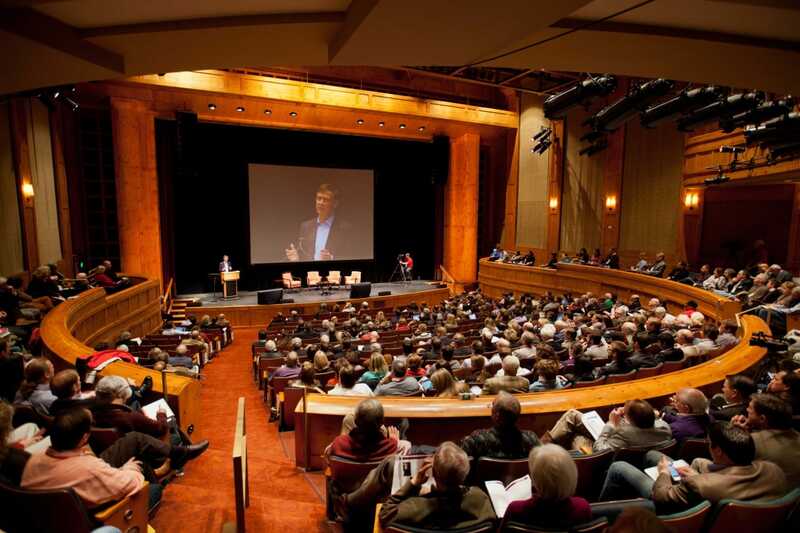 Please see our photo gallery below of previous events. 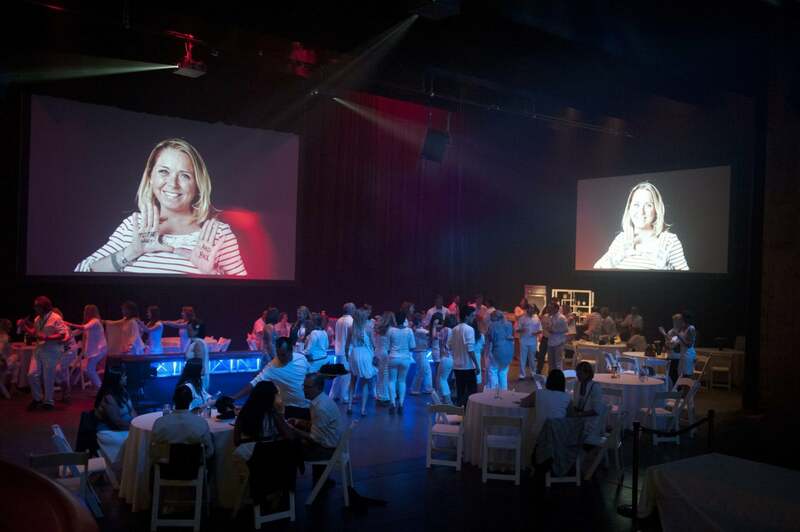 For more information on facility catering or concessions, please contact our Food & Beverage Manager, Chris Whitney. Outside caterers are permitted with proof of catering license, appropriate liability insurance and a signed Food Waiver form. If you have questions please contact VPAC Technical Director Matt Phillips.